Party with Purpose is excited to announce a partnership with THE NORTHERN TRUST 2019. THE NORTHERN TRUST is a PGA TOUR tournament that is located at Liberty National Golf Course in Jersey City, NJ from August 6-11. On Sunday, November 2 the 2nd-Annual Party With Purpose Marathon Team will be participating in the New York City Marathon. The funds they’ve raised on behalf of PWP will be donated to local charities. Dress Like A Tooth Fairy At Our 5K And Win Big! 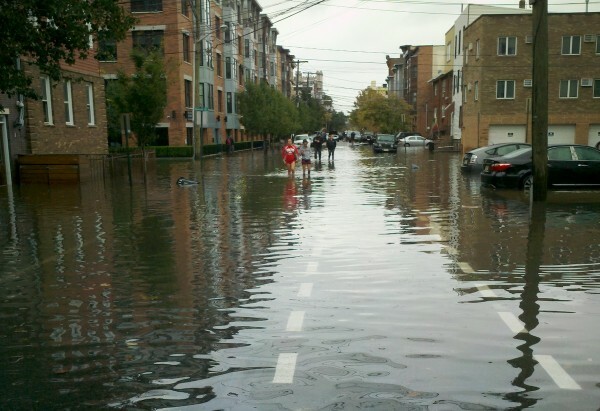 Live or Work in Jersey City? We want YOU! Thank you to everyone who came out to support us at the Holiday Happy Hour at Madison’s on December 12th! Everyone had a fantastic time and great food thanks to the donations from The Madison Bar & Grill. Congrats to our 5K winners! Chris Heibell (15:15) and Jenna Pisani (18:22) were our top male and female finishers. We’re so excited about our 5K on Tuesday. A big THANK YOU goes out to all of our sponsors. This race wouldn’t be possible without them. 7 Days Left Until Our 5K! Interested in volunteering for our 5K on July 16? We have multiple positions available, so if you’re free, contact Mizanne at daniellegreece@yahoo.com for more information and to sign up. 5K One Month Countdown Happy Hour Celebration! Party With Purpose celebrated our 10th Anniversary on February 21, 2013 and with it came an incredible celebration in The Chandelier Room at the W Hoboken that was not to be missed! Check out Skeery Jones from Elvis Duran & the Z100 Morning Show promoting our 10th Anniversary Winter Benefit. We’re so excited to have The Vanity Belles performing at our 10th Anniversary Winter Benefit. They’re equally psyched about the opportunity, and can’t wait to meet all of you at the W Hoboken on February 21st. Join Us At Our 10th Anniversary Winter Benefit! Holiday Party At Boys & Girls Club a Success! 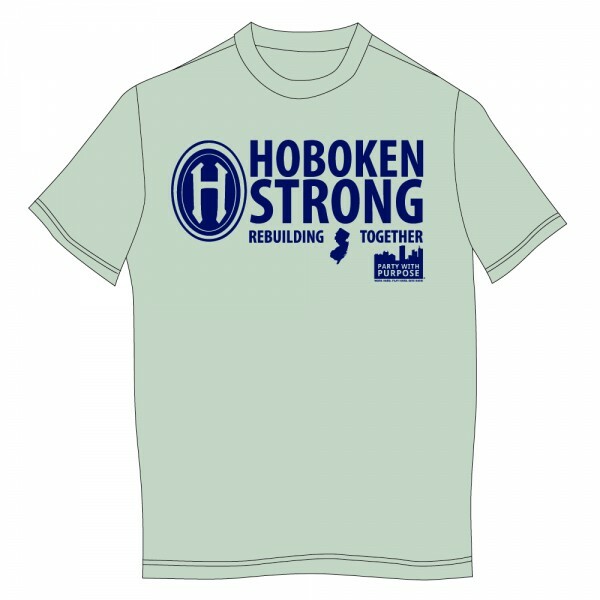 Hundreds of you showed your support for the rebuilding efforts in Hoboken with our HOBOKEN STRONG t-shirts. WE ARE NOW SOLD OUT! Thank you for your support to help rebuild this great city. Check out Skeery Jones from Elvis Duran and the Morning Show on Z100 promoting our 8th Annual 5K. Party With Purpose Serves Thanksgiving Dinner at Hoboken Boys and Girls Club.